Constellation Lighting are pleased to announce the Delta 48 and Delta 72. Using state or the art lensing, Constellation Lighting are pushing the boundaries of LED performance. 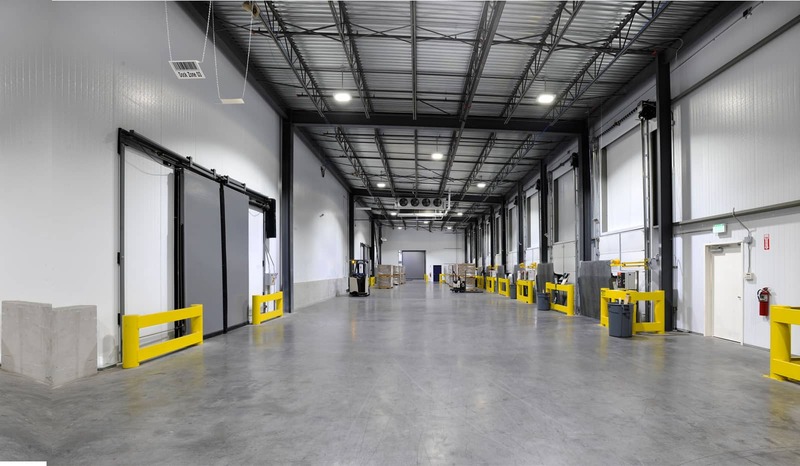 The amazingly powerful, yet low energy Delta range will excel in warehouse lighting applications and cold storage. However, the easy clean, fully enclosed body will particularly be suited to food production areas, with this being the main vision behind the range. The Delta range will initially be available in 100W and 150W models, suited to heights between 5 and 14m. Creating a super bright, clear and even light for the workspace below. A 300W model is not far away, to be placed at extreme heights and capable of replacing 1000 and 2000W fittings. 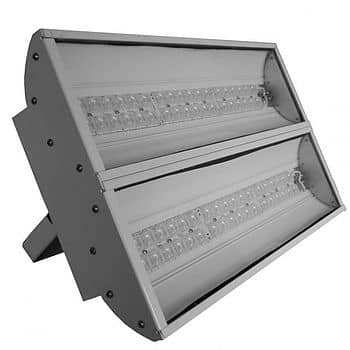 It is designed to replace 250W and 400W SON lamps, Metal Halides and High Pressure Sodium’s. In most cases being able to maintain or increase LUX levels while reducing the number of fittings. Offering savings of up to 80%.